Veteran incumbent Member of Parliament for the constituency, Enoch Teye Mensah, has managed a little over 2,740 votes behind Sam George whom he has described as a "pathological liar." Although the current vote counted are from the stronghold of Sam George, which is mainly around the Ningo area, the remaining constituencies according to tv3network.com sources, cannot overturn the deficit in the margin. 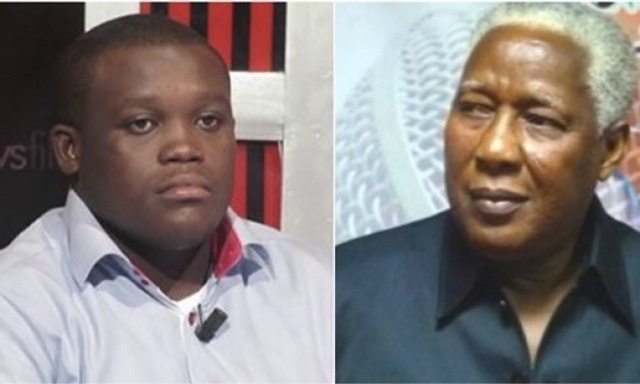 The Ningo Prampram constituency has comes up for special mention due to the hue and cry that characterized the election when polls opened on Saturday. Voting had to be suspended due to heated misunderstanding in the constituency. Earlier on Sunday when voting was underway, heavy military personnel were deployed there to restore sanity following fears there was mounting tension. E.T Mensah has been Member of Parliament for the constituency since 1997 and has served in various capacities as minister under the Rawlings and the John Evans Atta Mills administrations.